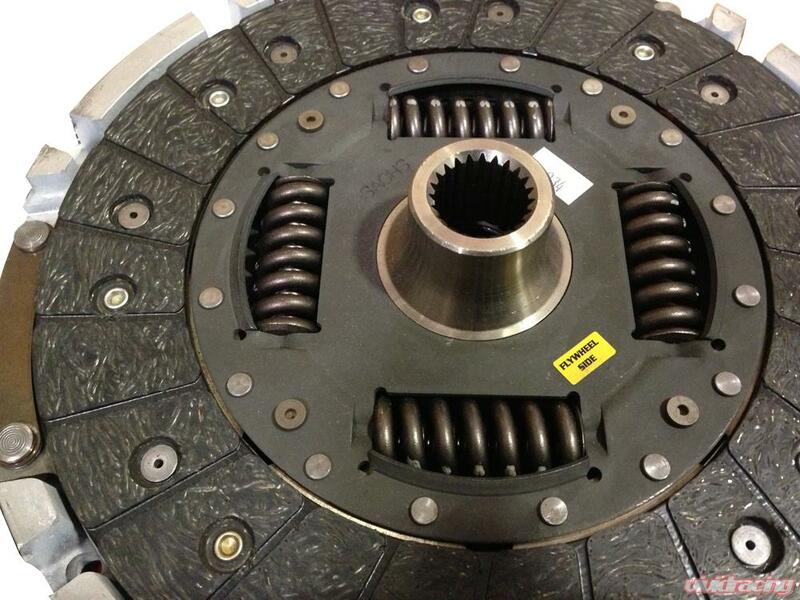 The perfect clutch for aggressive drivers that still desire smooth engagement like the OEM unit. 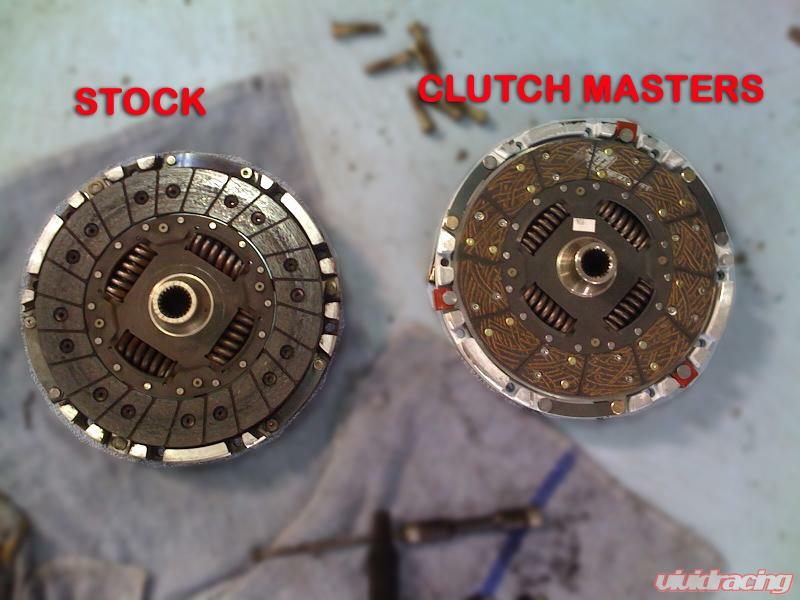 Clutch Masters Stage 2.5 (formally known as the "Stage 3") clutches utilize a full face disk made from Clutch Masters "Fiber Tough" material which is strong like kevlar but less abrasive on the flywheel. 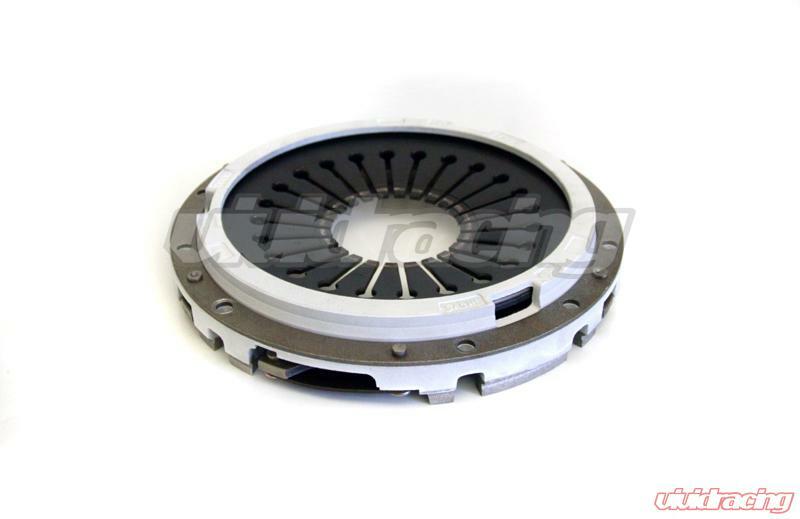 The pressure plate side is an Organic disc to ensure a strong grip to hold your high horsepower Porsche. This will provide more holding power than Stage 1, yet it still offers exceptionally smooth driveability and long life. 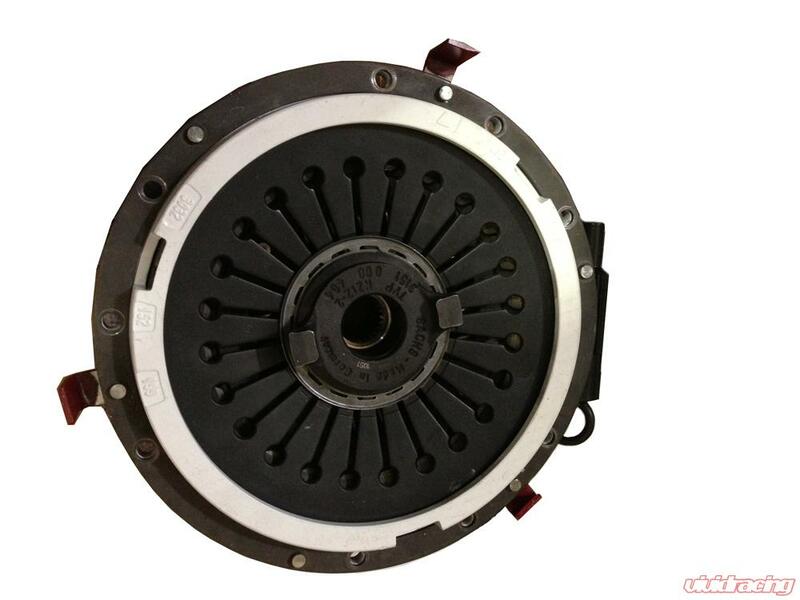 The kit can be used with the factory flywheel without doing a break in or resurfacing or you can upgrade to a light weight flywheel for great turbo spool and throttle response. 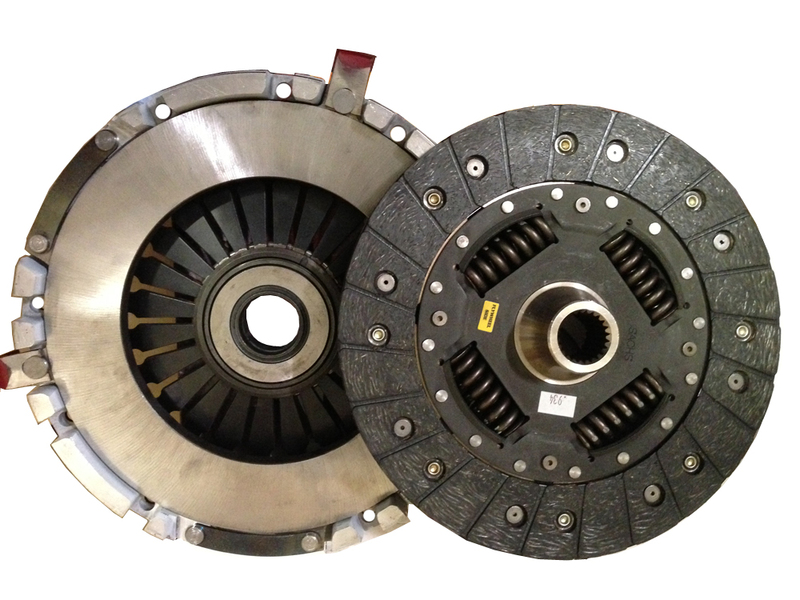 Notes: Turbo Porsche applications come with a SPRUNG disc to work with the OEM DMF or a after market single mass flywheel.